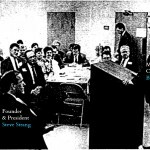 Christian Life Missions (CLM) began in 1956 and has been serving the body of Christ ever since. Over the years, CLM has consistently sent hundreds of thousands of dollars to support ministries and missionaries worldwide. 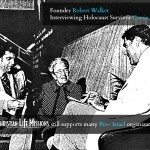 The ministry began with Christian Writers’ Institute, which included correspondence courses, and an annual conference begun by Robert Walker (Editor Emeritus of Charisma). Christian Writers’ Institute was designed to train writers for Christian Life magazine, a precursor of Charisma & Christian Life. The missionary thrust of Christian Life began in the fall of 1952 during the Korean War, when a missionary journalist stumbled into a tiny hamlet he had been attempting to locate for weeks. Rumors had reached Seoul that somewhere near the battlefront nearly an entire village had become Christianized. Determined to confirm the report, Christian Life magazine’s reporter had traversed rough mountain roads in his ramshackle jeep in search of the remote village. The warm welcome he received overwhelmed him. 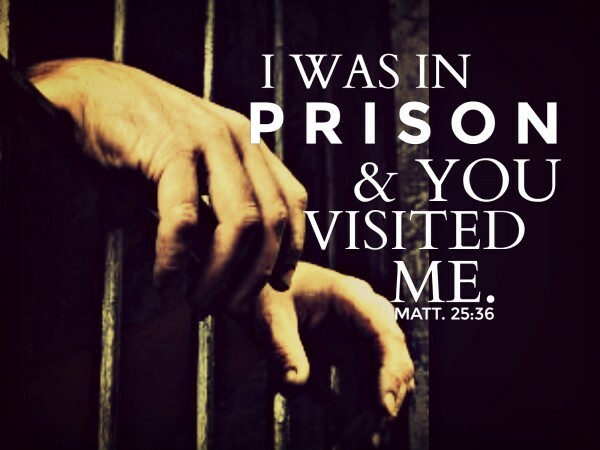 Eagerly the joyful new Christians regaled him with accounts of God at work. They told of their growing faith to believe God for miracles of conversion to Christ and physical headings. But his joy turned to dismay when he discovered the price they were paying for their evangelistic fervor. During his two-day stay he shared their twice-a-day meal of thick soup of boiled roots and tree bark. Their cheerful explanation simply as that they were so involved in spreading the Gospel of Jesus Christ that they did not have time to spend raising crops. This report was published in Christian Life magazine. It evoked such a generous response from readers that the magazine formed a not-for-profit organization to distribute financial aid to the zealous villagers for food, clothing, and Korean language Bibles for them and to use in their evangelistic activity. 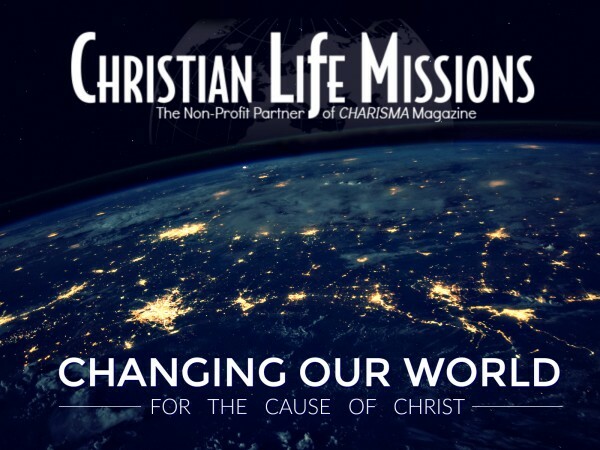 Today this organization, now called Christian Life Missions, continues to meet other needs in various parts of the world. The mission has funded the digging of wells in drought-stricken West Africa, furnished needed medical supplies to earthquake devastated cities of South America, airlifted food to flood ravished towns in Bangladesh. It has sent seed and agricultural tools to displaced refugees in Thailand and Cambodia. And with all such humanitarian aid it has included Bibles and Christian literature. Christian Life Missions has helped establish Christian publishing houses in Jamaica, Brazil and Nigeria. Bibles and Christian literature have been sent to many mission fields including China and the former Soviet bloc nations. 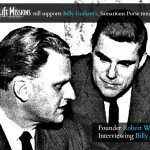 Currently, Christian Life Missions is raising support for Bruce Olson, missionary to the tribes in the jungles in Colombia, aids victims in Africa; orphanages in Haiti, and China; lepers in India; Franklin Graham’s Samaritan’s Purse; poverty-stricken people of The Sudan; an Israeli ministry, and many other ministries. 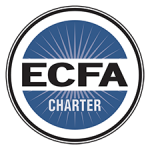 Christian Life Missions sends 100% of funds designated for a particular ministry, without anything held for overhead.